The way in which consumers interpret companies’ marketing efforts affects how successful their marketing has been. This might seem like an obvious point to make, but it is a particularly useful point to remember in the marketing of luxury products. To understand better these different pathways to interpretation, I have developed a simple characterisation consisting of two personality types. their life goals or purposes. These differences are central to how they then interpret the products they buy. 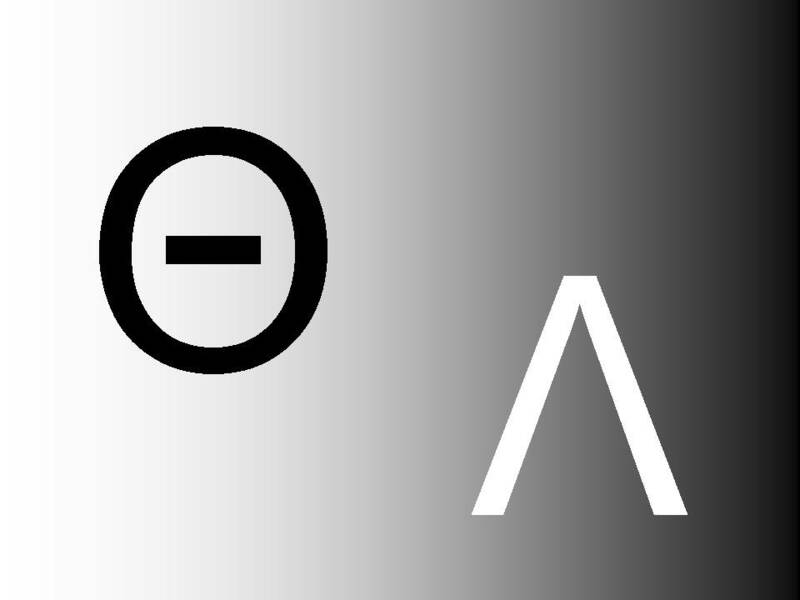 The typical Theta (Θ) personality seeks affiliation and control as an ultimate life purpose. Because of this, they loom to fit in or contextualise themselves within a desired group and use socially-derived understandings of product characteristics as a basis for their consumption. Lambdas (Λ), on the other hand, seek achievement and uniqueness as an ultimate end goal. As a result, they are more likely to interpret products based on their individual responses to the product, how it helps/prevents them to stand out, and how the product benchmarks against their regular consumptive patterns. What this means is that marketing strategies – and particularly those of luxury brand owners – can apply different positioning to similar products in order to fulfill people¹s different expectations for how the product is meant to help them represent themselves and reflect their life goals.